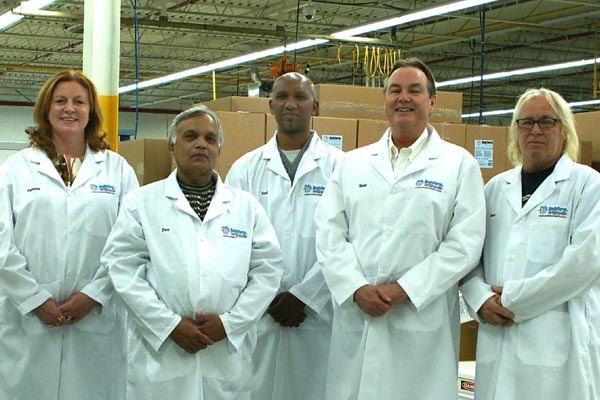 Bodyform®Orthopedic Advanced Medical Foam Products is a division of AF One Manufacturing. The company and all its employees are dedicated to quality products, exceptional service, cost-effective pricing and environmentally responsible manufacturing. Additionally, AF One Manufacturing offers innovative, quality children’s furniture products, manufactured in Canada, to offer safe, quality products and industry leading durability, through its ComfyKids division.